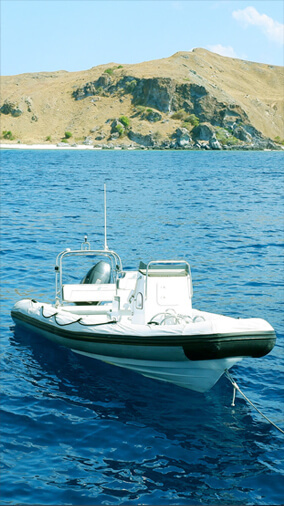 Yacht Sourcing is an Indonesia-based yachting and marine leisure company operated by a globally experienced team of dedicated individuals. 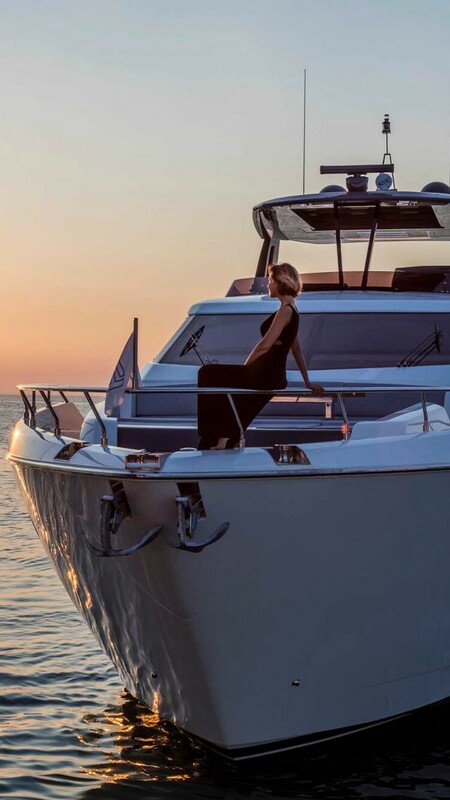 Harnessing decades of combined industry experience, we offer trusted advice on the purchase of new and pre-owned yachts in Indonesia, guiding our clients through the entire process. 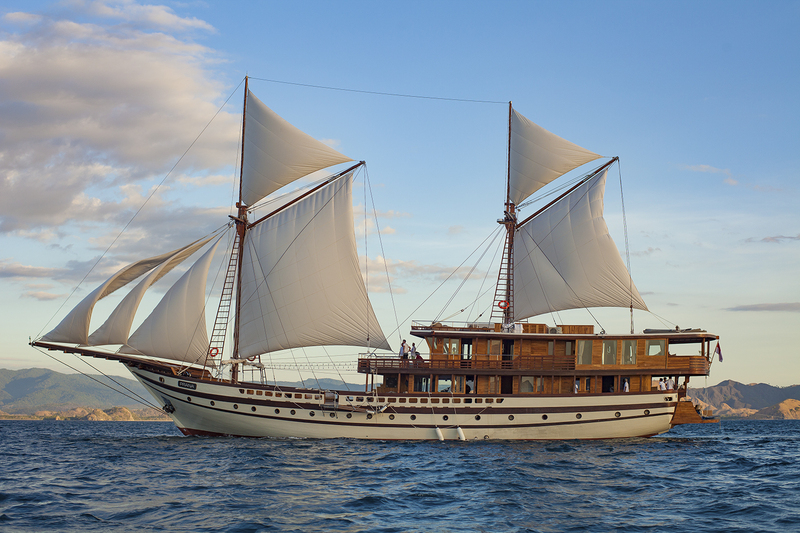 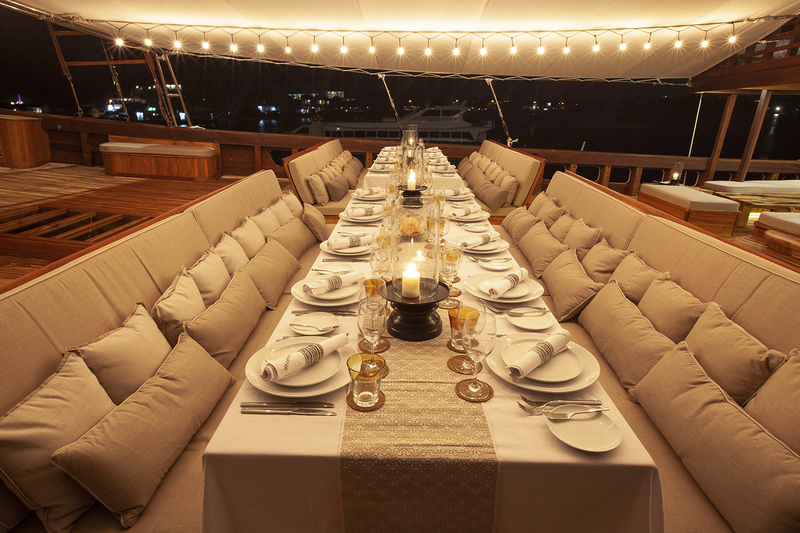 In addition, our team can facilitate yacht charters through Indonesia’s exotic islands and share invaluable insight on visiting the archipelago in a private yacht, building a marina, or even constructing a traditional Phinisi yacht. 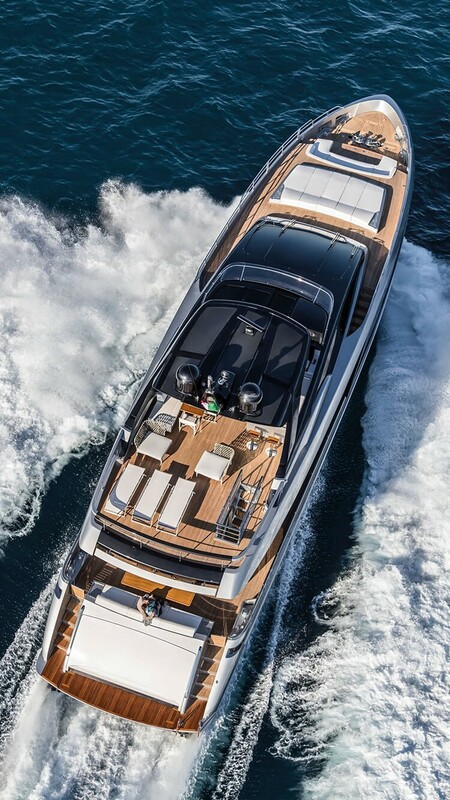 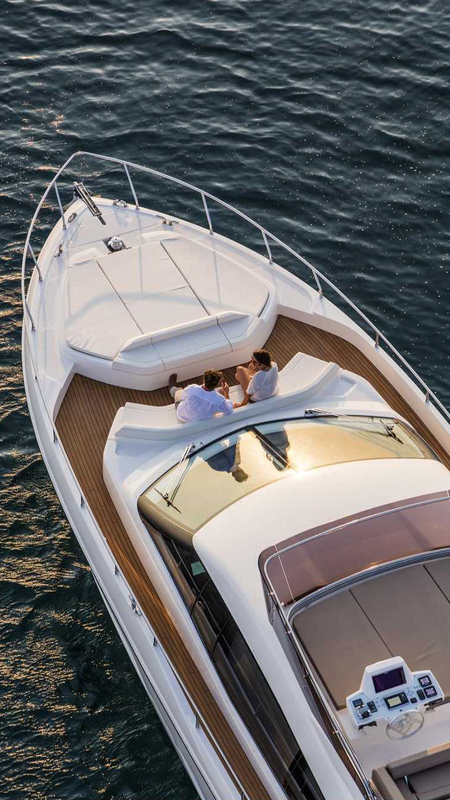 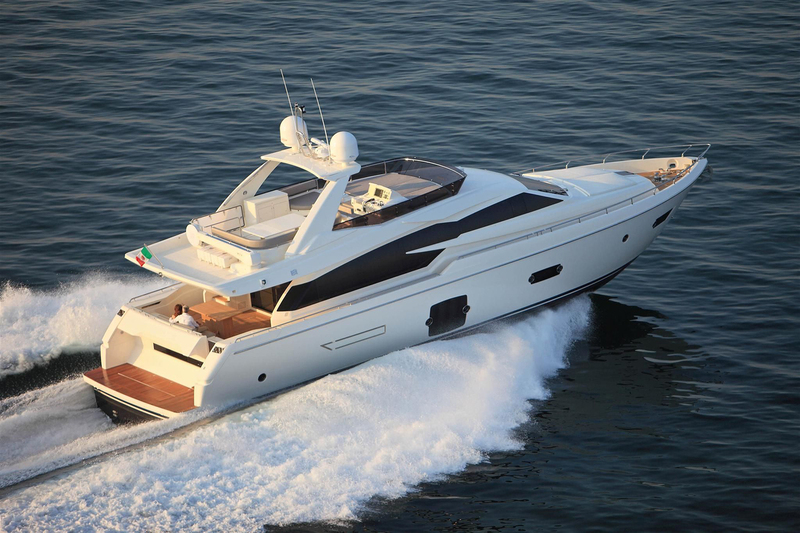 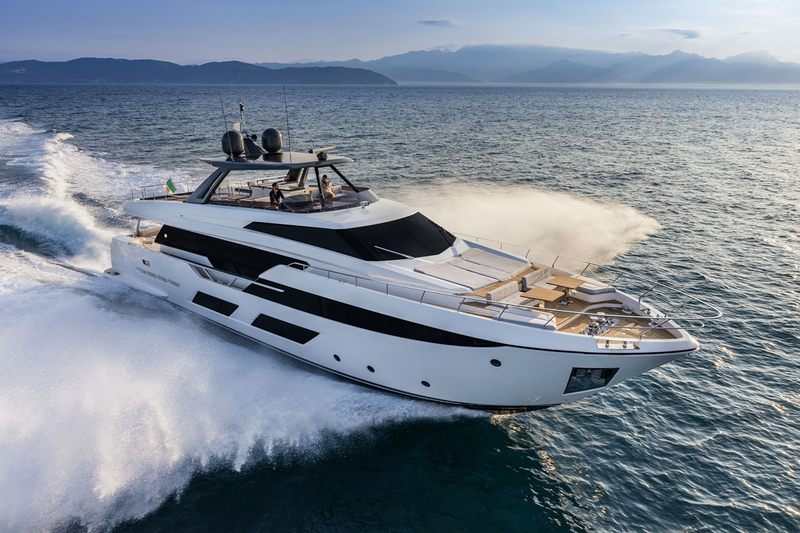 As the exclusive dealer of Italy’s revered Ferretti Group in Indonesia, Yacht Sourcing can offer clients special access to new Riva, Pershing and Ferretti yachts through our representative office in Jakarta. 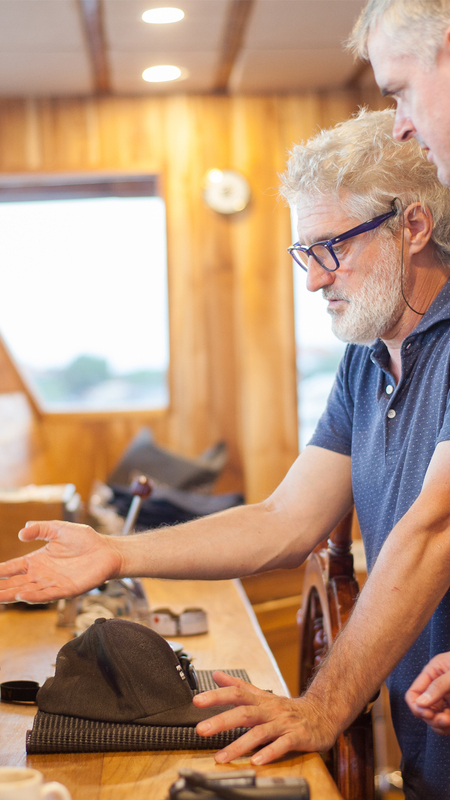 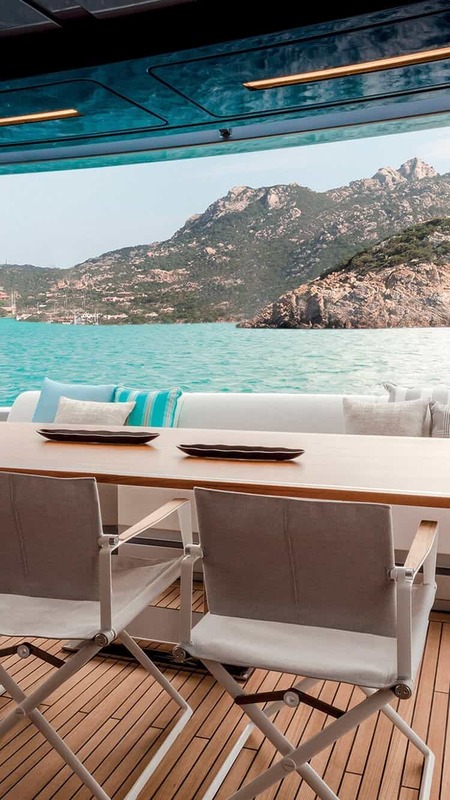 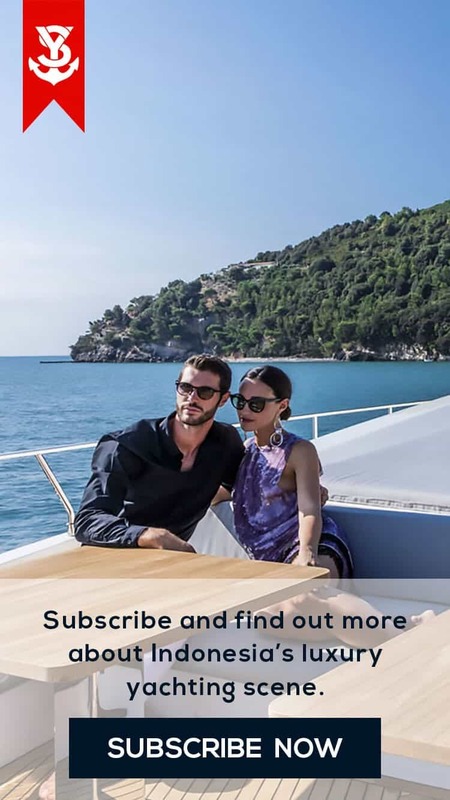 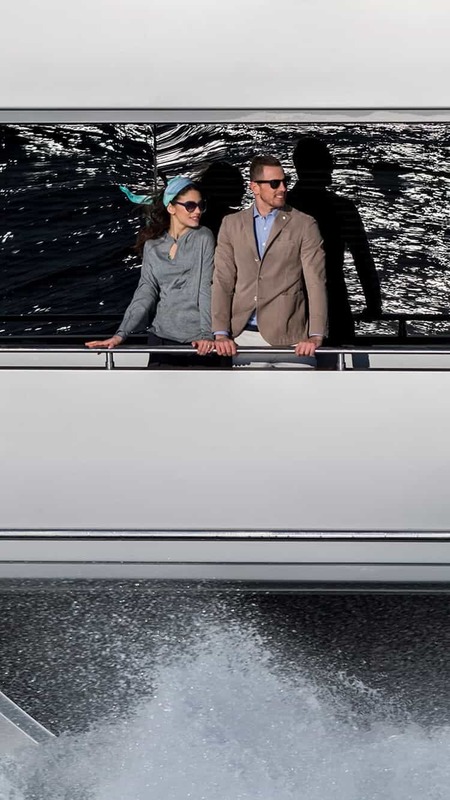 Our globally connected team is on hand to help you find the right pre-owned yacht for your specific needs. 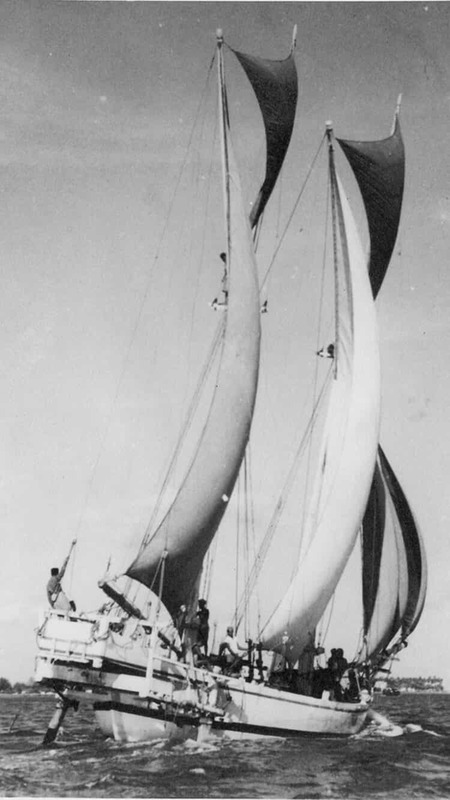 Inspired by the ancient boat-building traditions of the seafaring Bugis tribe, Yacht Sourcing works with master craftsmen in Bira, Sulawesi, to restore, or build anew, iconic Phinisi yachts. 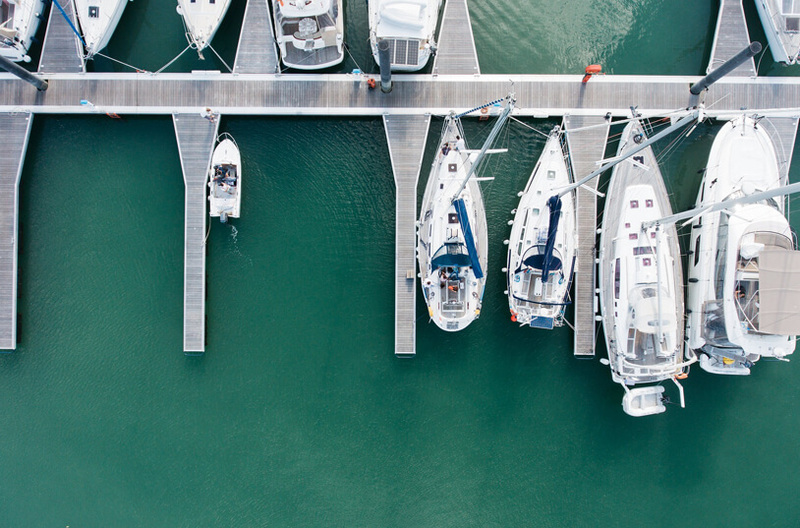 Drawing on our first-hand knowledge of the yachting industry in Southeast Asia, we offer the full spectrum of tailored yacht management services for boat owners, from accounting and administration to crew training, charter management and maintenance. 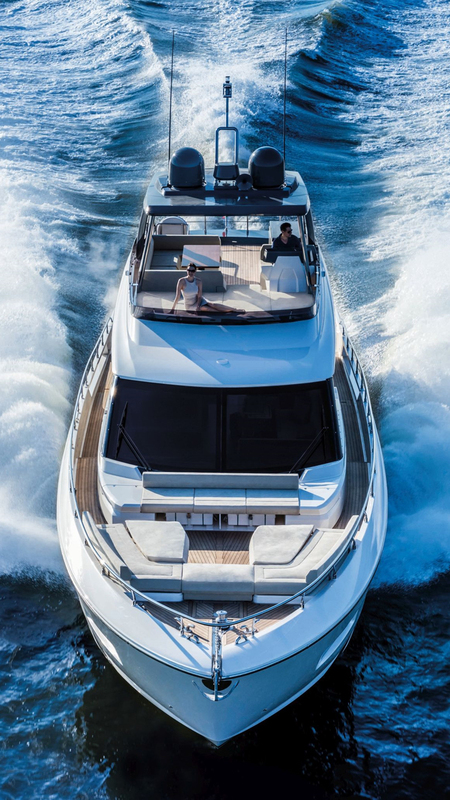 As Indonesia’s leading marine consultancy, we pride ourselves on exercising our broad operational knowledge to help our international clients create highly lucrative leisure destinations around the world. 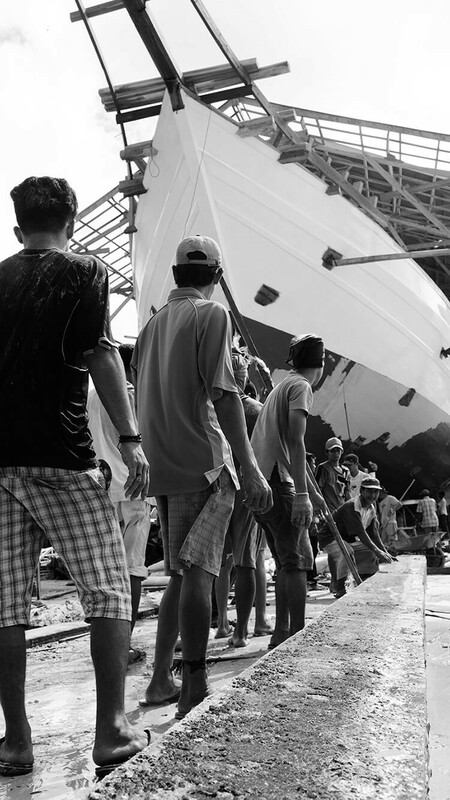 Within our specialisation area of cruising in Indonesia and Southeast Asia, our agency branch provides comprehensive technical support from shore to sea. 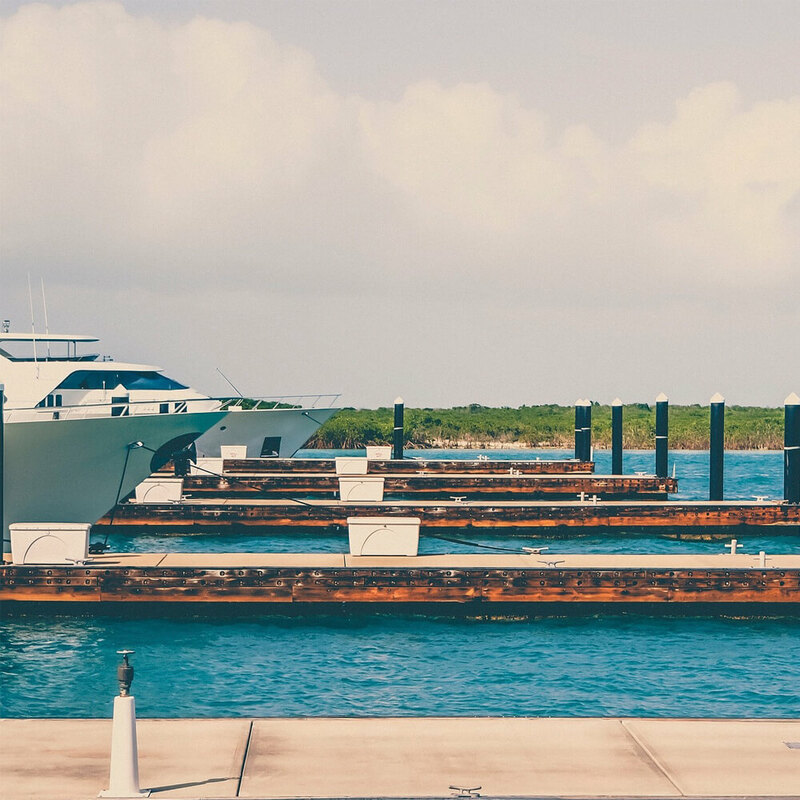 Fuel bunkering, berth arrangements and customs and immigration clearances are among the services available. 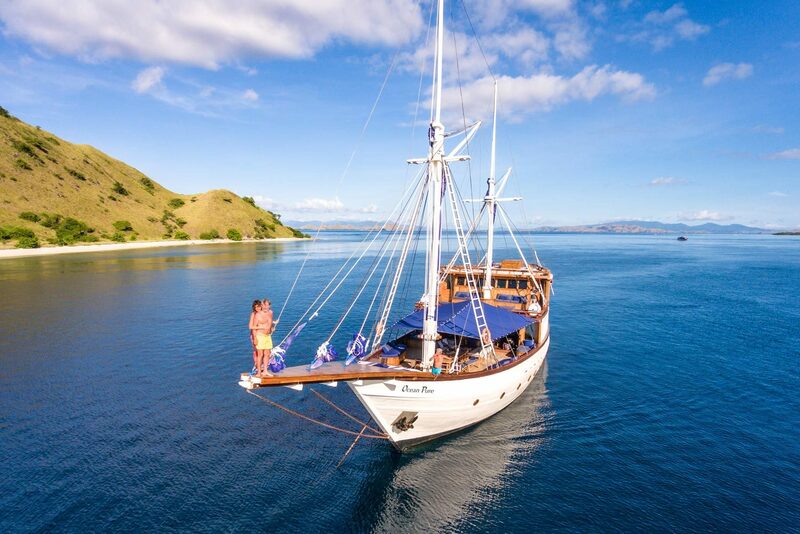 Whether you’re looking for remote tropical beaches, world-class surf breaks, or teeming coral reefs, our tailor-made yacht charters will bring you up close to the breathtaking natural landscapes and centuries-old cultures of the Indonesian archipelago.